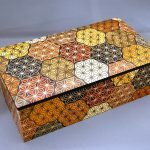 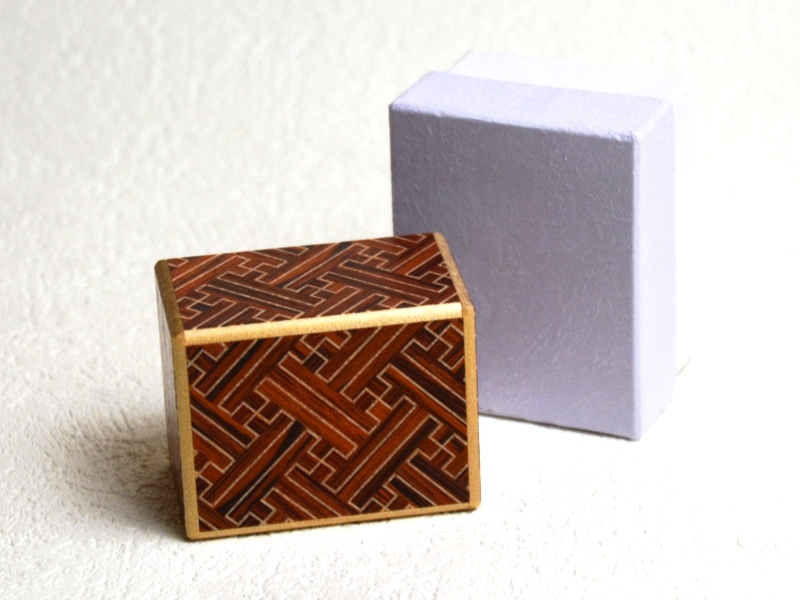 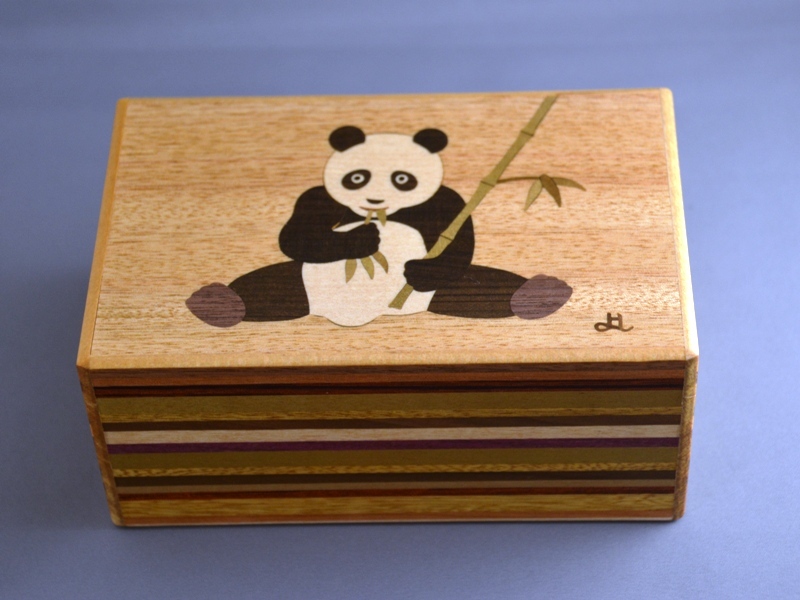 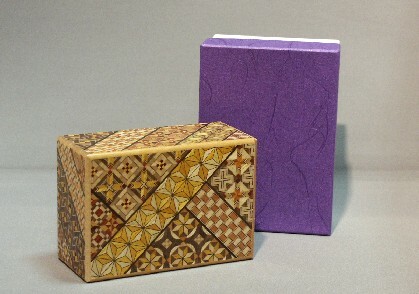 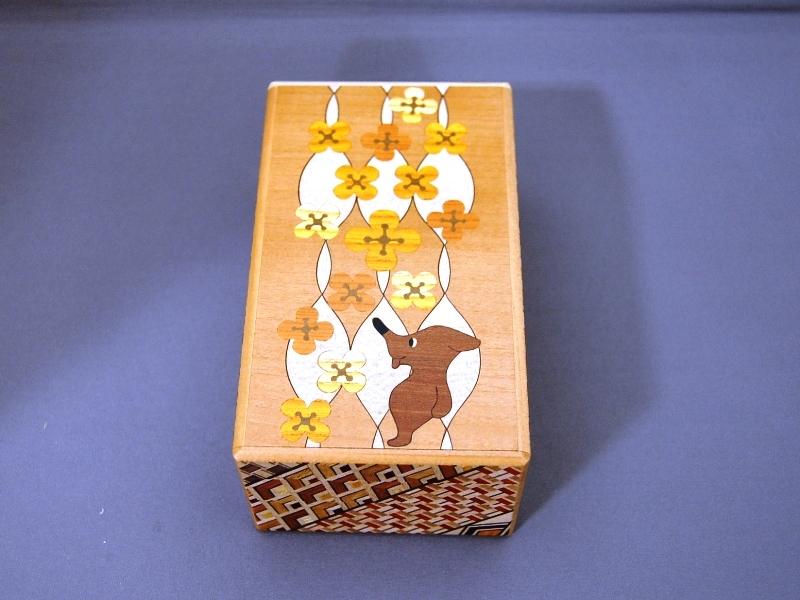 The inlaid woodwork of Hakone and Odawara is a type of mosaic, but made from natural wood of various colours, however some products have parts which cannot be depicted just by natural wood, so the timber must be dyed. 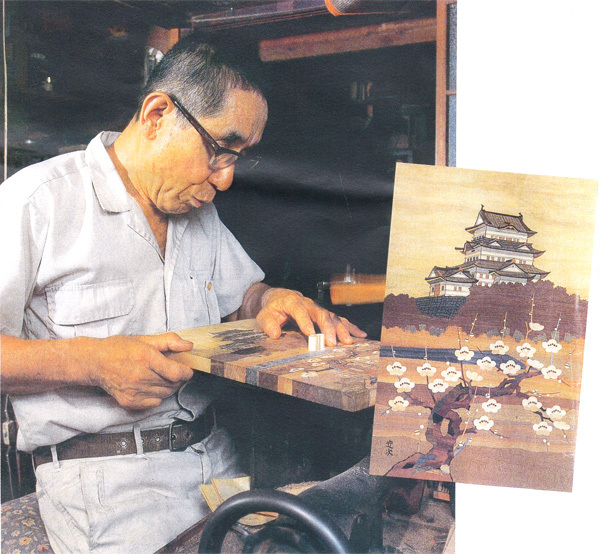 The skill to enable the dye to soak completely into the interior of the wood is something which has to be passed on down through generations, and in current times only Sadaji Uchida has been fully competent in this technique. 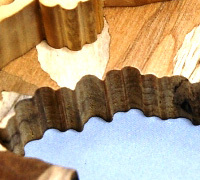 The white parts of the wood can look as if there might be a stain, but please understand that this is a natural characteristic of the wood. 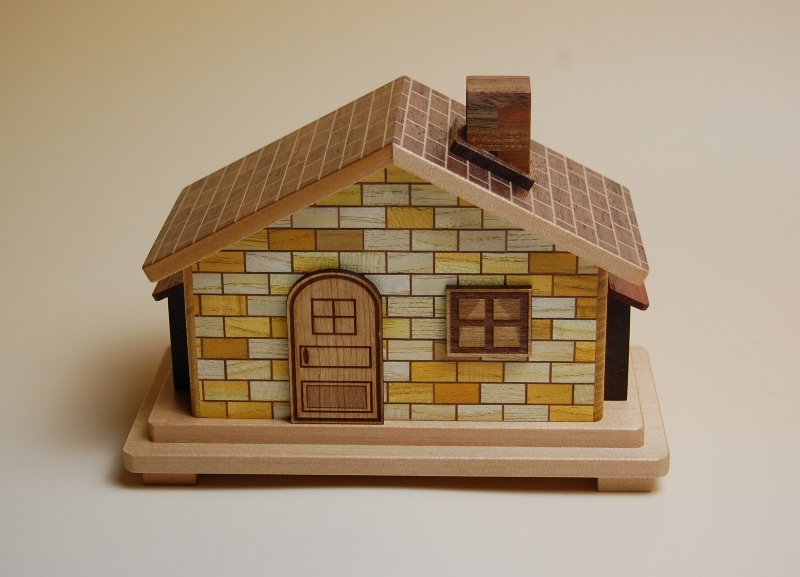 Moreover, the white colour of the wood is the result of bleaching by the wind and the rain which allows the colour to emerge. 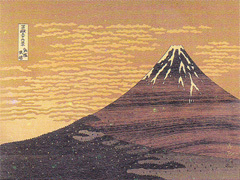 Clouds and running water contribute and this expression of colour is unconnected with any contamination. 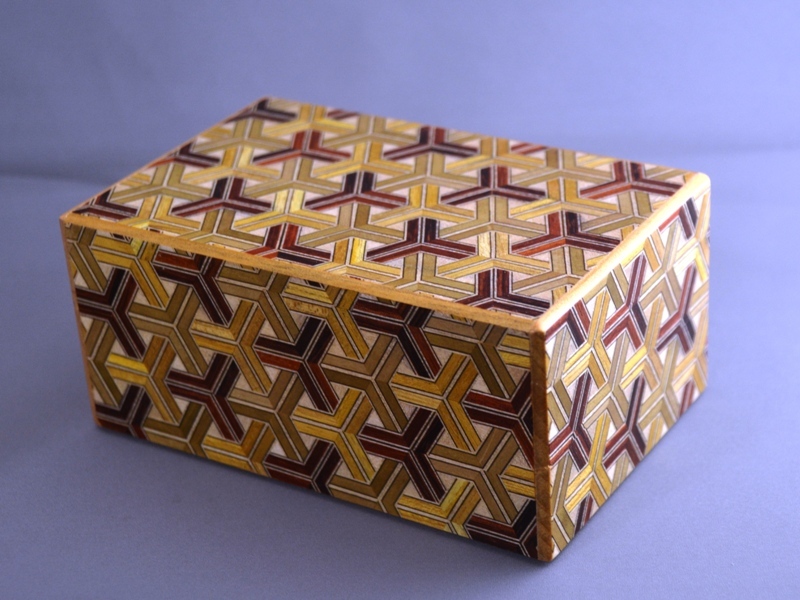 We have been privileged to have had this valuable technique made available, so that our craftsmen through their skilful labour and much time can give enjoyment to everyone in the form of our inlaid woodwork masterpieces. 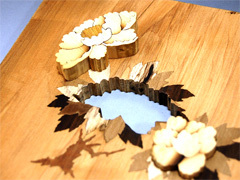 We shall do our best to continue to bring to you this wonderful marriage of nature and technique. 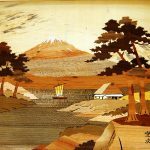 It is our fervent hope that you too will come to love this traditional art of Hakone and Odawara as much as we ourselves do. 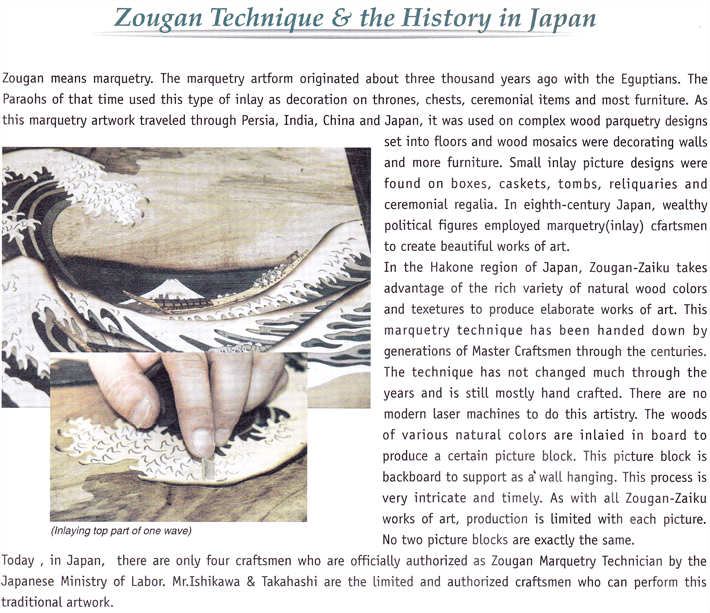 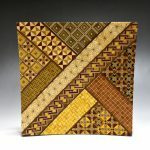 Zougan Art products – Available Now! 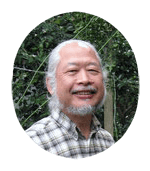 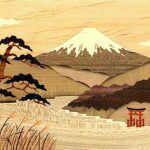 Born in 1958, Mr.Ishikawa grew up in the Hakone area of Japan with a growing interest in Zougan-Zaiku artistry. 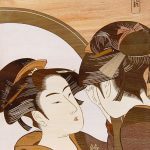 With more than 20years of mastering the Zougan-Zaiku technique, he has achieved a skill and inborn talent that has been honored by regional art exhibitions time and time again. 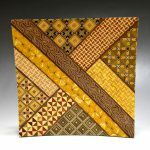 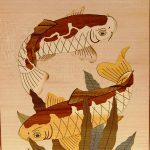 Using only a sawing machine to cut the various woods used for his intricately woven masterpieces, Mr.Ishikawa has preserved an artform unrivaled throughout the world. 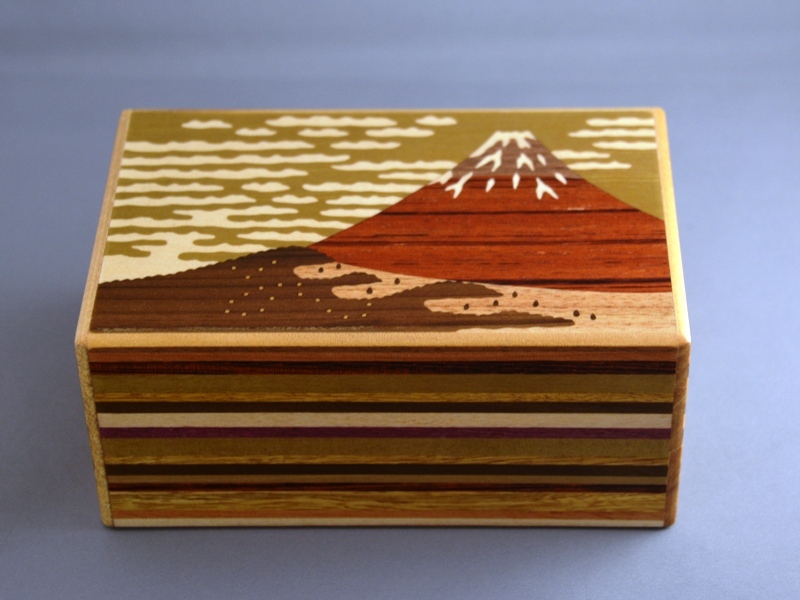 Mr.Yoshihiro Ishikawa products – Available Now! 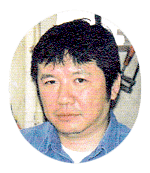 Born in 1950 in Gifu city, Gifu Prefecture. 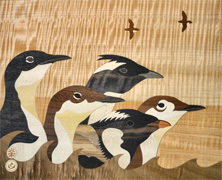 Graduated from High school, started learning wood inlay from my father in 1970. 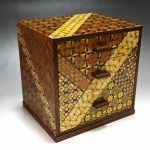 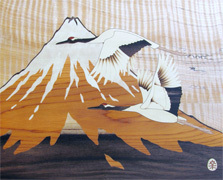 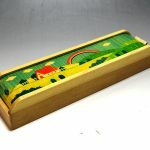 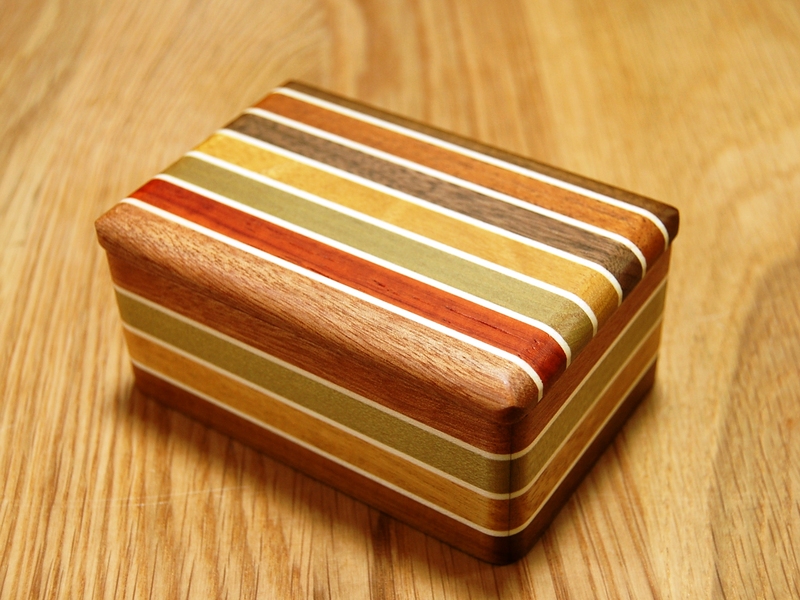 Started learning wood inlay technique in Toyama prefecture in 1975. 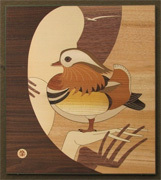 Held the first bird carving contest in Abiko, Chiba; which was the start of the Japan Bird Festival. 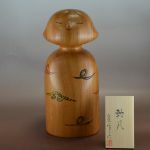 Other than these accolades, I have been working as a volunteer, making contributions to the community such as “Touch Carvings” for the blind, preservation activities by making decoys of Short-tailed Albatross and other species, designing hand puppets for hand-raising chicks, conducting wood carving classes for children, and more. 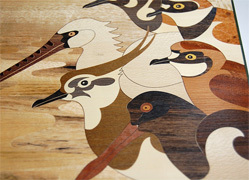 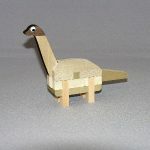 My main work is as a wood inlay artist, however my passion is to help people connect with wild birds through wood carvings and taking action to save their habitat. 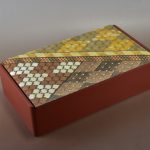 Mr.Haruo Uchiyama products – Available Now! 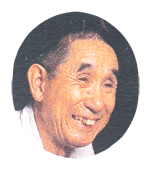 Born in 1921 in Odawara in Kanagawa Prefecture. 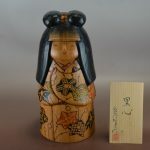 At the age of 13 he started to study under Haruo Yuda, who was recognised as a Kanagawa Prefecture Living Cultural Heritage. 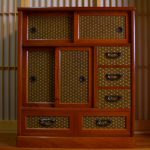 At the age of 26 he was ready to become an independent craftsman. 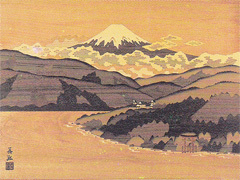 Kanagawa Prefecture Hakone Craft Skilled Technique Commendation. 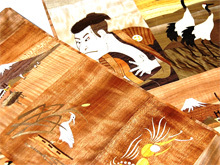 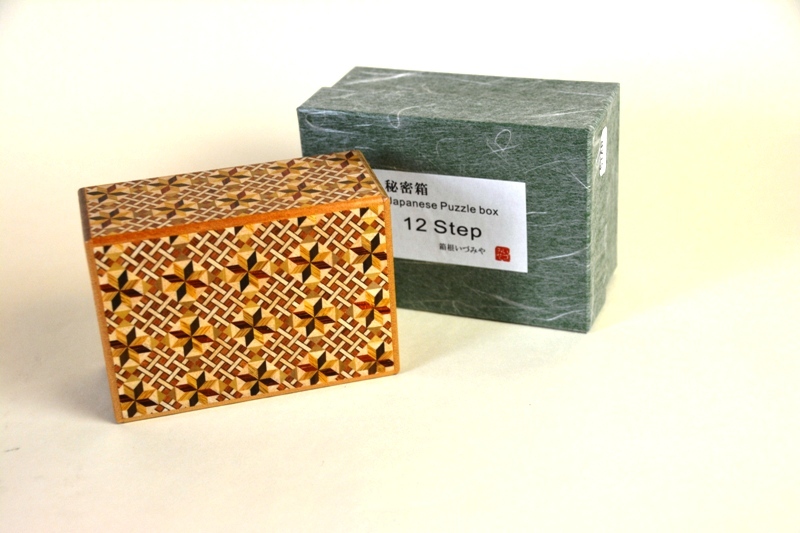 In the same year awarded recognition as an excellent craftsman by the Governor of Kanagawa Prefecture. 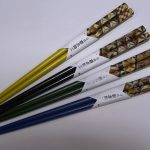 Mr.Sadaji Uchida products – Available Now!